Vicki Hitzges Leaves People Encouraged, Elated and Eager to Serve. 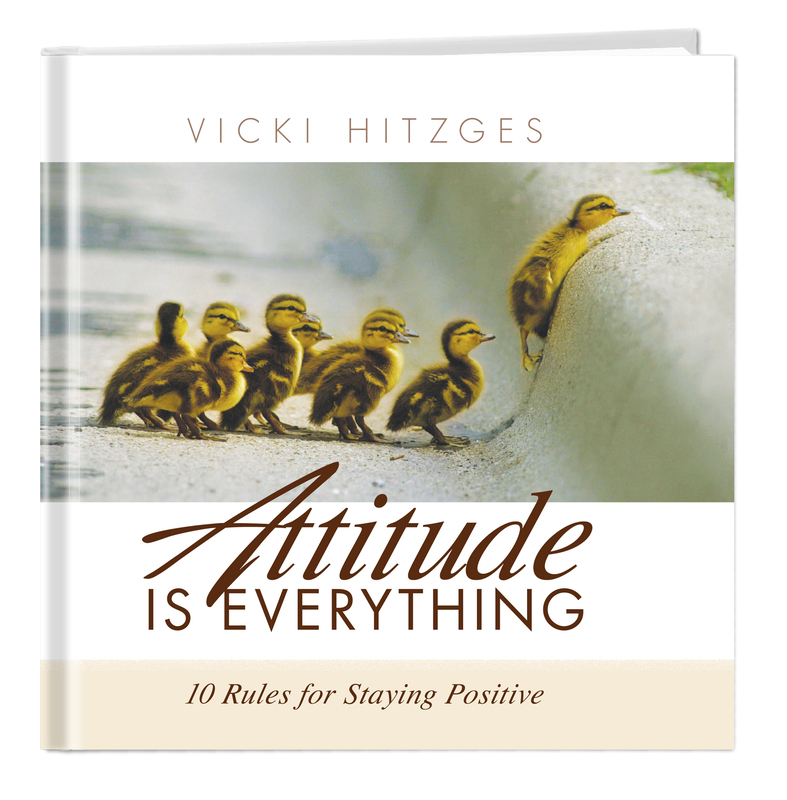 Vicki Hitzges teaches audiences to strengthen relationships, motivate employees, conquer change and choose to feel positive. She speaks from experience. 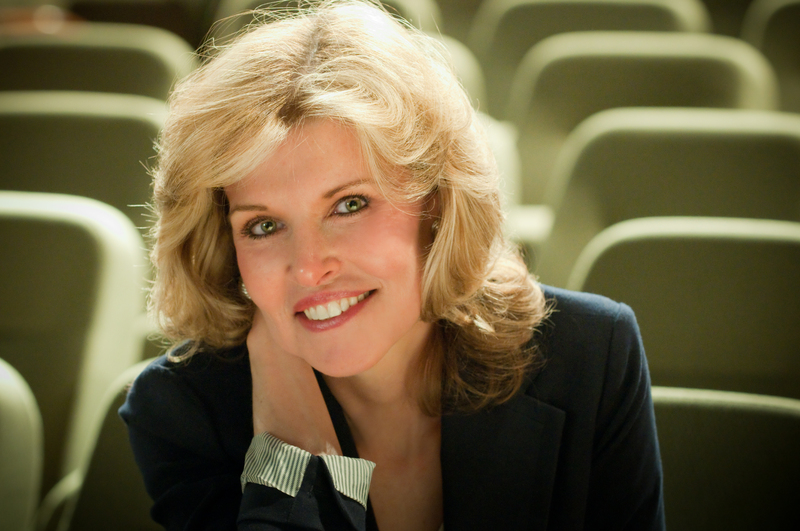 She learned how to relate quickly as a Dallas TV reporter and talk show host. She can motivate a crowd of ten or 10,000, she’s dynamic and funny, and she’s conquered change all along the way. After leaving television, Vicki became a publicist for high profile clients including, at that time, the world’s top motivator, Zig Ziglar. Ziglar selected Vicki as one of a handful of speakers to personally mentor. Within three years, she’d spoken from New England to New Zealand. Whether talking about a moment that’s heartwarming (like what the elementary school teacher told her father that changed his life forever) or practical (like how the webbing between your thumb and pointer finger can make or break your career), Vicki holds an audience’s attention. In fact, the first year she was eligible, Vicki received the prestigious Certified Speaking Professional (CSP) designation. CSP is the highest earned designation awarded by the National Speakers Association and the International Federation for Professional Speakers to recognize proven expertise and experience. Fewer than 10% of the speakers worldwide hold this title. Her first book, Attitude is Everything - 10 Rules for Staying Positive, sold out overnight. 5000 copies — bam! The book came out on a Tuesday and went into it’s second printing the very next day! 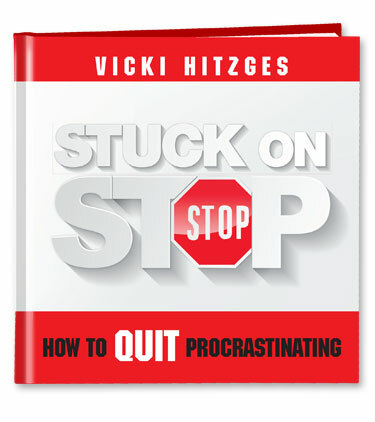 Her new book, Stuck on Stop-How to Quit Procrastinating, won a “top selling” place of honor with the publisher. Both books consistently enjoy five-star ratings and fly-off-the-shelf sales. Speakers bureaus and meeting planners book — and RE-book Vicki Hitzges. Find out why. Book her today!